Kitemare-Surf & Kite Shop / SPARE PARTS / Self Repair / (17) Dr Tuba TPU Bladder Film. 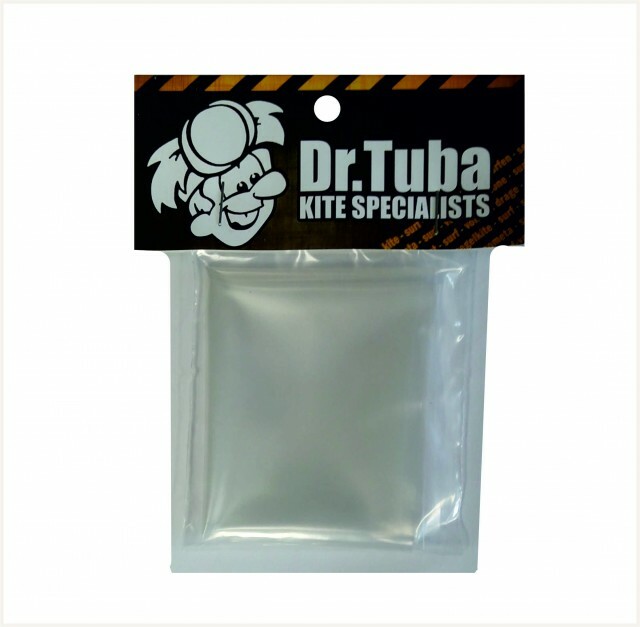 Dr Tuba bladders are some of the best generic bladders on the market because of the careful selection of the Thermoplastic TPU used. 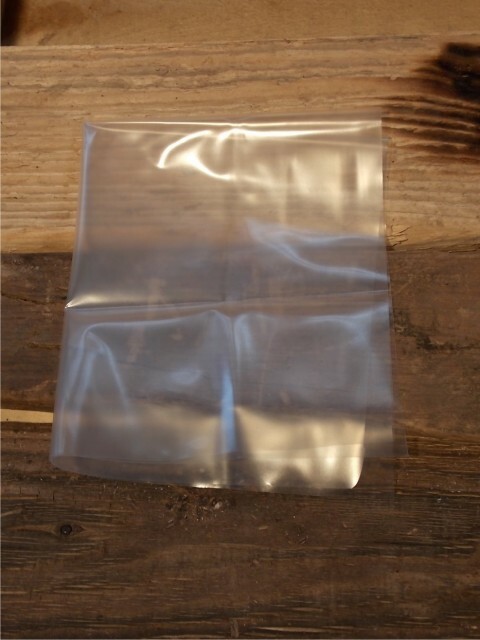 It is sorced from the EU and made to high quality standards. This is a piece of bladder. No glues, no sticky back, just a piece of bladder. It can be used to stick onto a bladder to repair it using Dr Tuba PU glue. This bladder patch is aproximatly 32cm x 25cm.